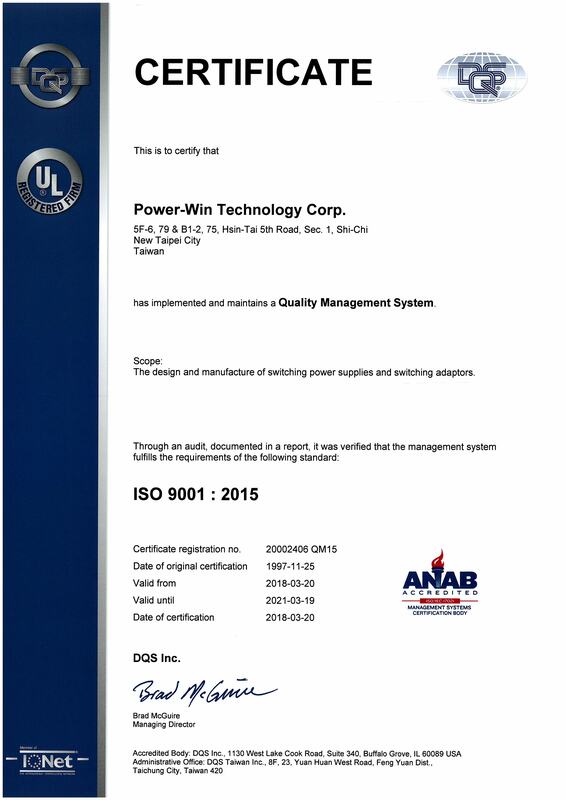 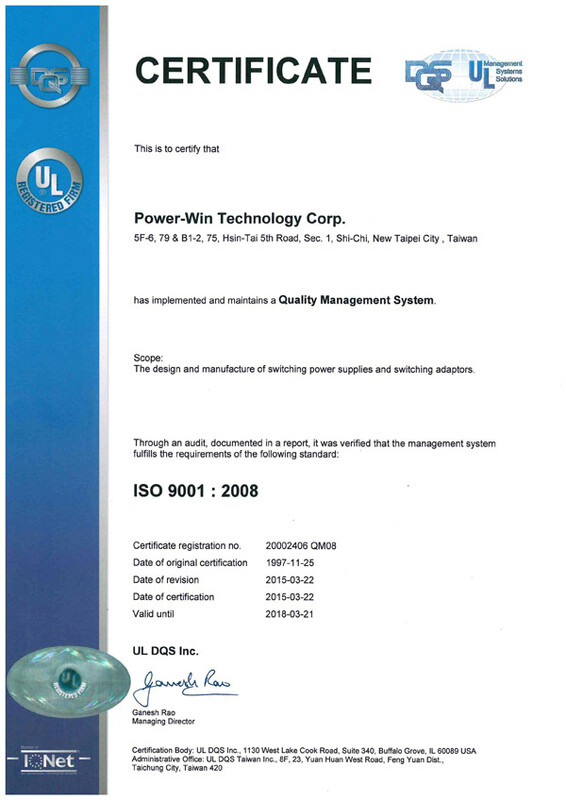 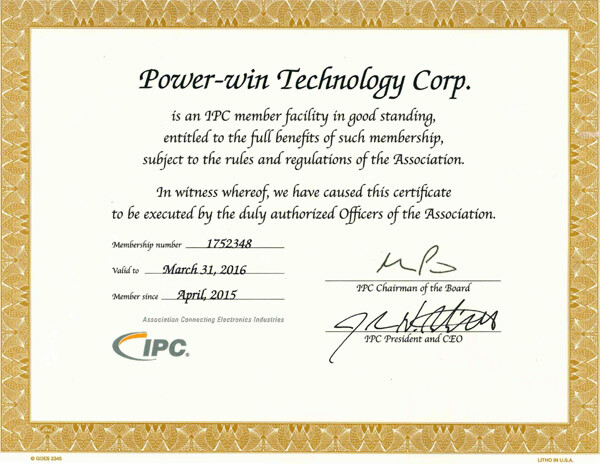 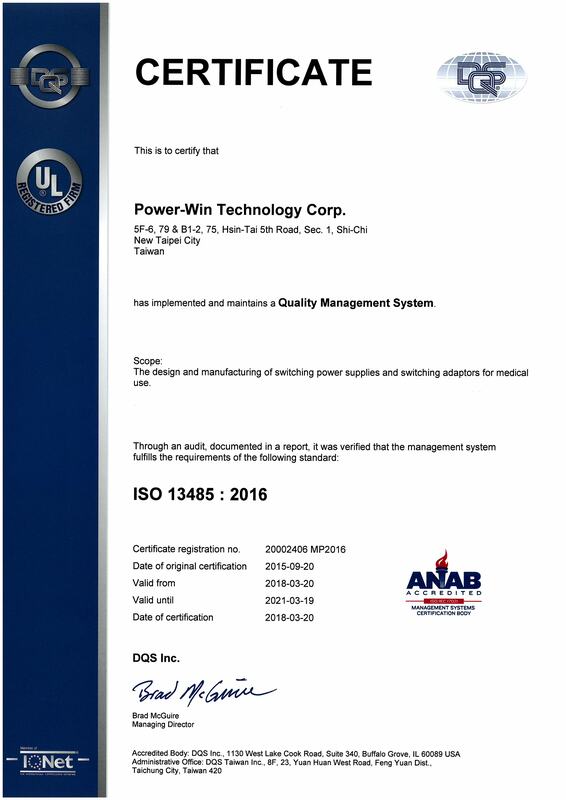 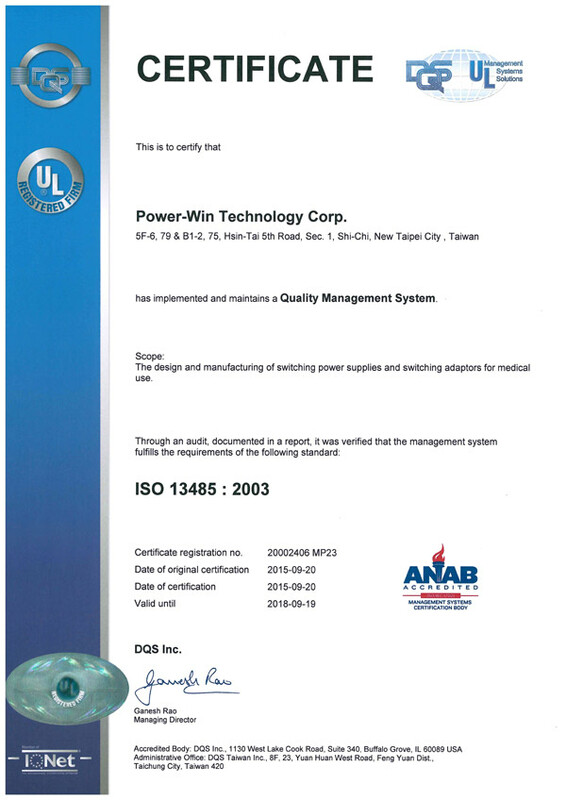 Power-Win, established in 1989, is a well founded power supply manufacturer located in Taipei, Taiwan. 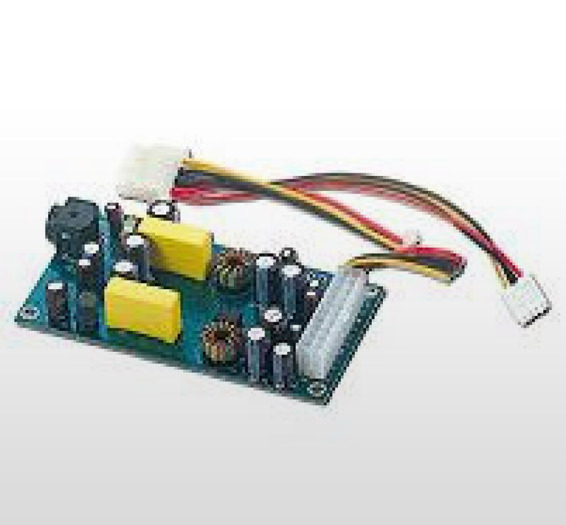 Having first started with the PC power supply business, Power-Win has extended its product lines to include AC / DC switching adapters , open frame power supplies, DC / DC ATX converters and medical power supplies. 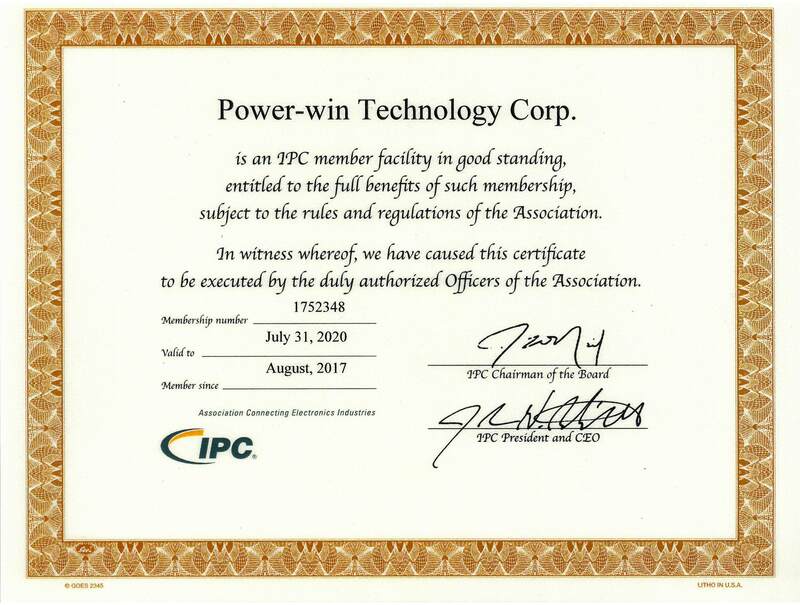 Backed by strong, in-house R & D capabilities, Power-Win not only leads market trends by developing its own product lines, but also works with customers on OEM / ODM projects. 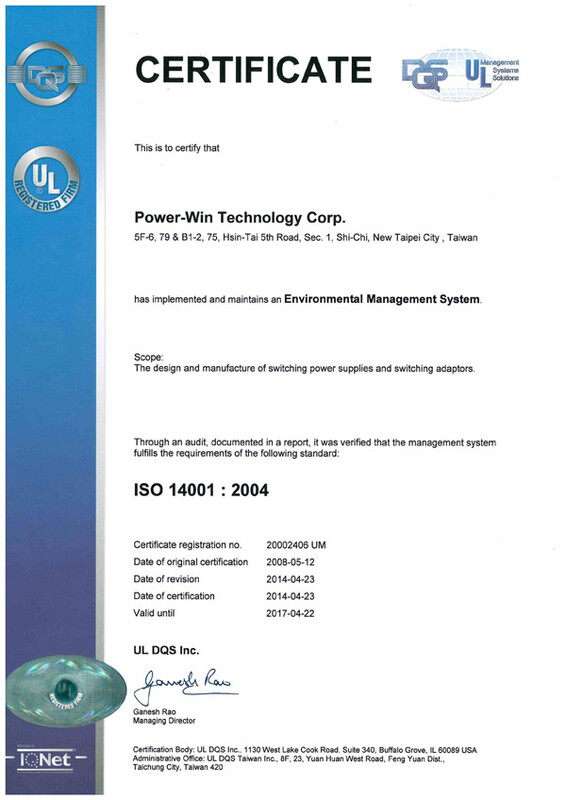 Currently we are developing and improving our products series to meet CEC / Energy Star requirements.